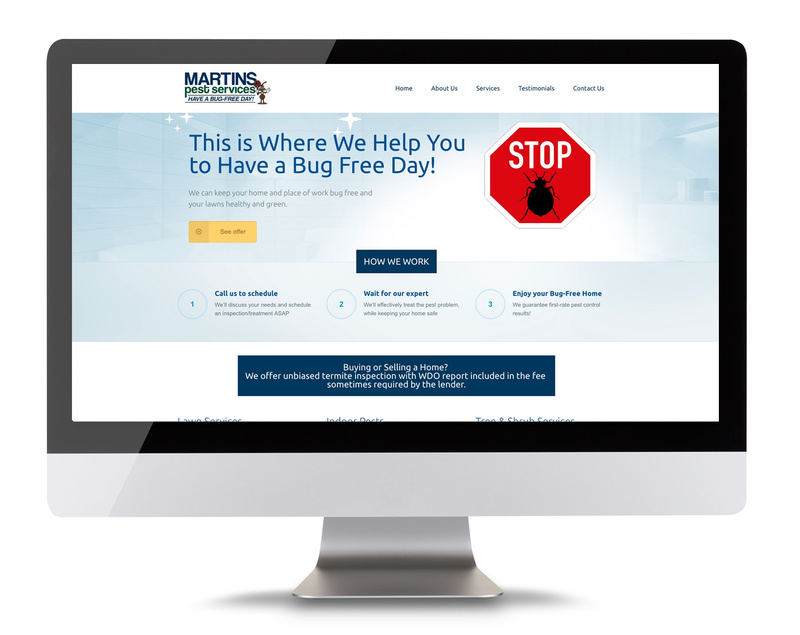 Martin Pest Services have more than 40 years of experience working in the Tampa Bay area. Every region has its own unique set of indoor and outdoor pests and plants, and after decades of working in Tampa Bay, Dan and Bernard are fully knowledgeable about the area’s pests. Martins Pest Services have helped thousands of Florida homeowners keep their homes bug free and their lawns healthy and green.